The Motorcycle Industry Association (MCIA) is pleased to announce that the public will soon be able to enjoy a subsidy for electric motorcycles and scooters, which has so far only been available for four wheel vehicles. Unlike cars, electric motorcycles and scooters can be charged at home or work using normal plug sockets, which makes them more accessible. The price of each vehicle will be reduced by £1500 or 20% of the total purchase cost (screen price), whichever is the smaller number. The grant will be made available for new road registered electric motorcycles and scooters reaching certain quality criteria, which include having a battery with 5 years warranty and a good range. MCIA has been involved in negotiations with OLEV, the government department which encourages low emission vehicles, for the past three years. An initial announcement about extending the grant to motorcycles and scooters was made by the Coalition Government in March 2015; however the detail was not confirmed until now. Details of how manufacturers and importers can have their bikes assessed for eligibility will be on the OLEV website from next week. (See website address below). 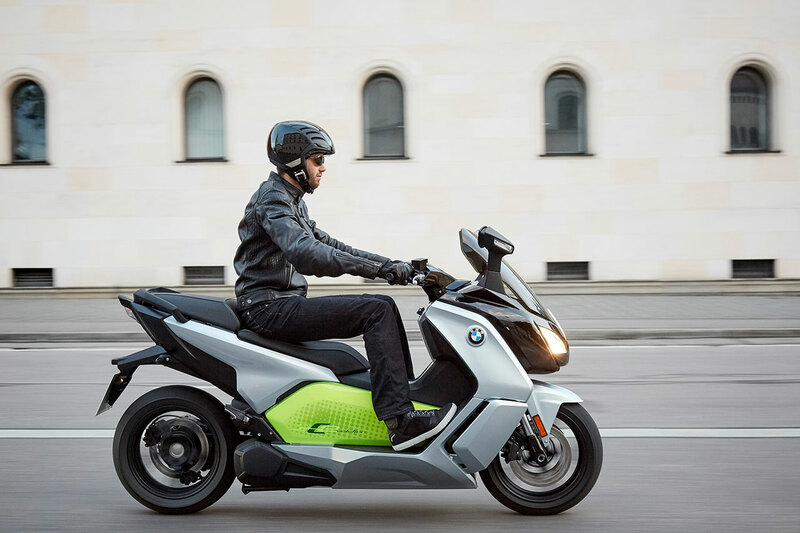 Customers wanting to buy an electric motorcycle will be able to find out which ones are eligible once manufacturers have applied for the grant and been accepted. This announcement comes as part of a £35 million boost for ultra low emission vehicles announced this week, to encourage the uptake of zero emission motorcycles and scooters. “This opens the door to zero emission transport to people who have not been able to afford electric cars, which tended to have been a ‘lifestyle choice’. Motorcycles and scooters are an extremely accessible form of electric transport and have the capacity to significantly reduce congestion, since they share all the advantages of riding a regular powered two wheeler. Riders can filter through traffic, often use bus lanes and usually get closer to their end destination, cutting door to door journey times.